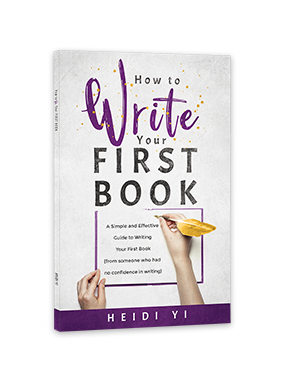 For some of us, writing is a chore, but for Heidi it’s a way of connecting with people and challenging them to be their absolute best. 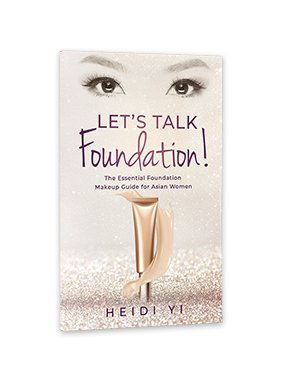 After building a successful makeup business from scratch and creating her own brand of mineral cosmetics, she turned to writing and discovered she was a natural. 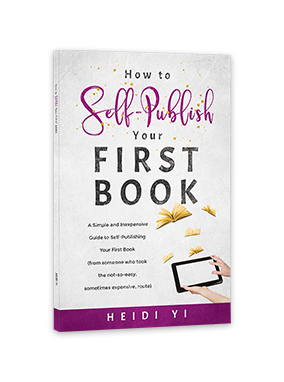 Heidi now has written six books, covering topics from how to succeed in business, write and self-publish your first book to professional makeup tips. 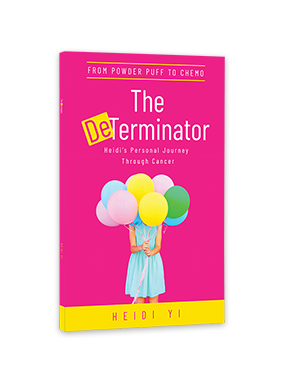 Heidi’s heartfelt honesty and refreshing inspiration make each book a must-read and she is one of 19 contributing authors to Touched By Breast Cancer. 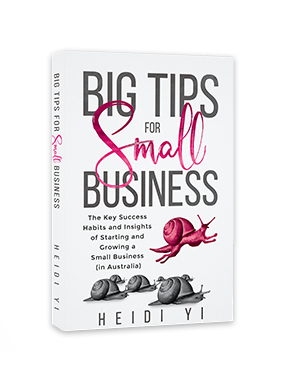 Heidi’s book range is informative, easy to follow and knowledgeable. There’s something for everyone! 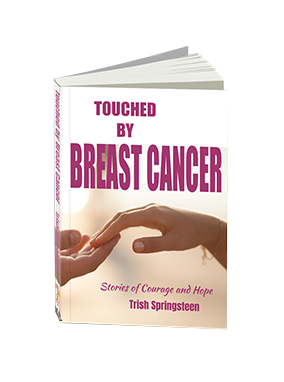 From a how to write a book through to her recent compelling raw personal journey through breast cancer. Heidi wears her heart on her sleeve and unravels the last five years and she shares her darkest days with the reader. 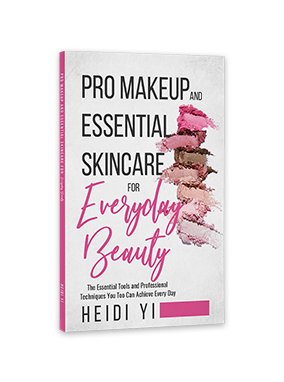 If it’s to understand how to publish a book through to the secrets of applying makeup like a professional, Heidi’s series of books are a perfect short read! 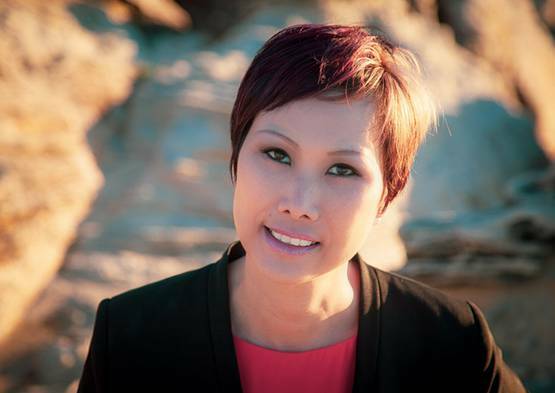 Heidi Yi recently did an interview with Jane Jackson Careers, sharing her career journey and how she overcame her battle with cancer. Click here to listen to the full podcast.